By Community Chickens on August 24, 2011 Visit Community's Website. Do your chickens do the Checkerboard? Mine do, well, they will be over the next 60 days. I am excited and proud to announce that Iron Oak Farm is taking the Purina 60 Day See The Difference Challenge! We love our chickens! I love watching them grow and develop into beautiful birds, birds that I’m proud to say come from our farm. When a person takes a chicken home from Iron Oak Farm, I want them to know that I have done all that I can to raise that chicken, or it’s parent stock, to the best of my abilities. So when Purina and Community Chickens asked me to “Take The Challenge” I was eager to give it a try. Purina Mills has a stellar reputation for making quality feed, and has been in business since the early 1900’s. The thing I liked the most about signing up for the challenge was that Purina stands behind their claims. They believe so strongly in their product that they sent me an awesome new Flip Camera to document the 60 day Challenge and to share the differences I see in my animals with you. Here’s my first video, sort of an introduction to the gang. To make the challenge easy Purina has provided a printable Tracking Form to reference throughout the 60 days. In the first week, The Challenge tells us that our animals should be showing noticeable signs of eagerness to take the new food. And to always keep in mind, to take it slow when introducing a new feed. 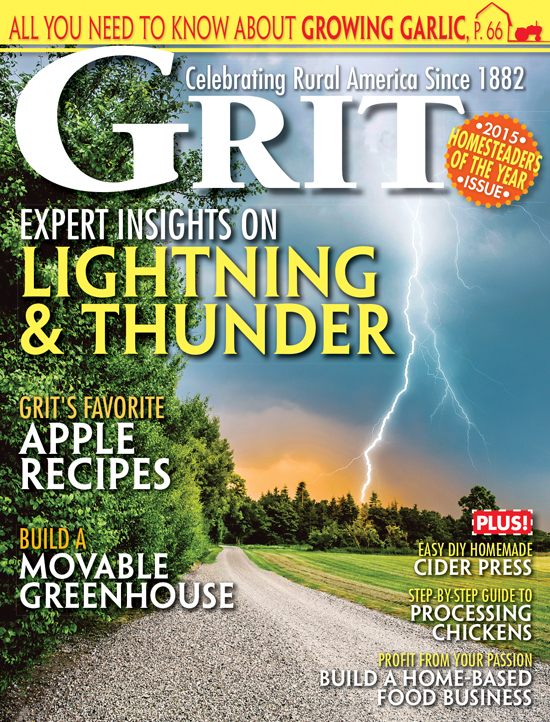 I will also be sharing the progress on my Iron Oak Farm blog, my Facebook Page and my Twitter Page. We will be feeding our chickens Purina Flock Raiser Sunfresh Recipe throughout the 60 days. 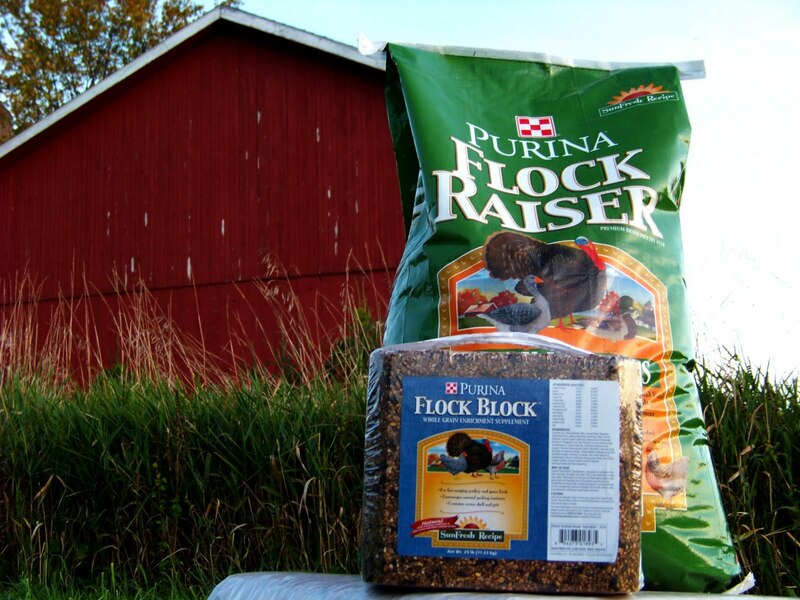 We’ve also added a Flock Block which provides essential vitamins and minerals to free ranging birds. It also acts as a great source of entertainment. The best part of all, is that you too can sign up for the Purina 60 Day See The Difference Challenge, and take advantage of all the things that Purina has to offer. You can track the progress of your animals right along with me. Upon sign up, Purina will send you money saving coupons, but that’s not all. 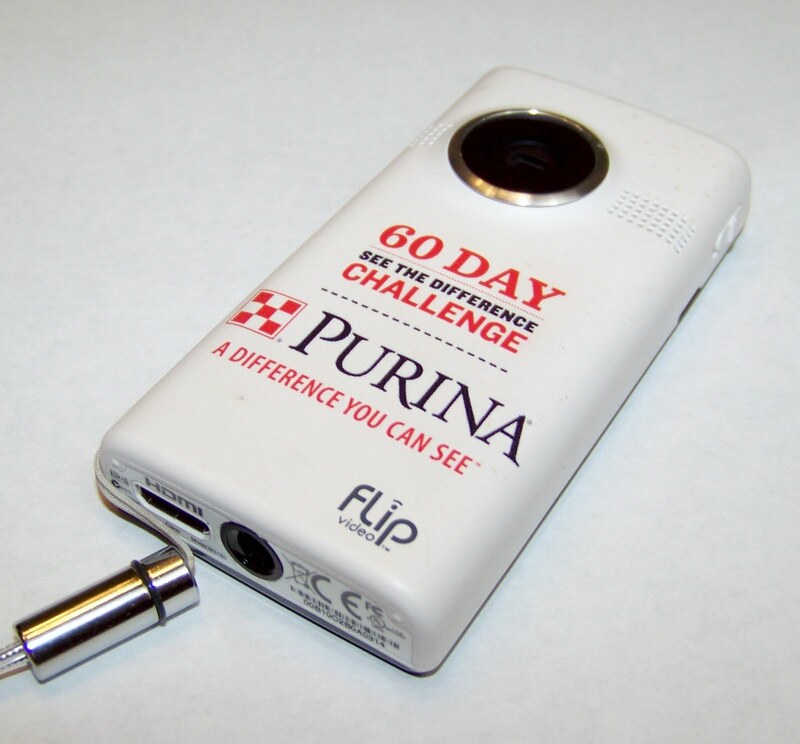 One lucky winner will also be the recipient of a Flip Camera and additional coupons towards more Purina products. You’re gonna Flip for this challenge! I’ve fed my hens Purina Layena the last year and am ready to switch to Nutrena. The last several bags have been moldy and now the pellets are more crumbles than pellets. The quality of Purina has nose-dived and I’m fed up with them.